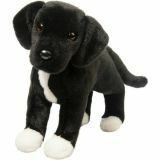 Corolle has designed the ultimate baby doll, with a lightweight soft body, ideal for cuddling. 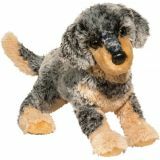 Calin Sparkling Cloud measures 12" from head to toe and is ultra-soft with supple, vanilla-scented vinyl skin, whose eyes gently close when put down for a nap or at bedtime, just like a real baby. 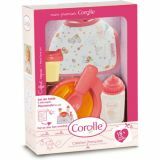 For ages 1 1/2-5 yrs, from Corolle. 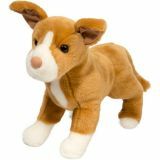 Corolle has designed the ultimate baby doll, with a lightweight soft body, ideal for cuddling. 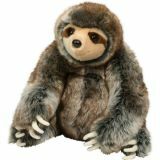 Calin Yang measures 12" from head to toe and is ultra-soft with supple, vanilla-scented vinyl skin, with eyes that gently close when put down for a nap or at bedtime, just like a real baby. Is your Mon Premier baby a little fussy? Let's fix that with some nourishment, sweetly served with this 5-piece set that includes a spoon, plate, bottle, juice cup and bib. The back of the box becomes a matching placemat. 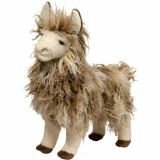 Move over teddy bears, and make room for llamas! Lance is 15" of llovely, and Oh! those eyelashes! 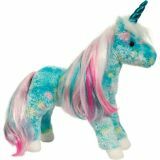 Move over, teddy bears, and make room for unicorns! 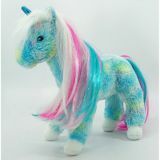 Sapphire is super soft and lovable, with a brushable mane and tail. 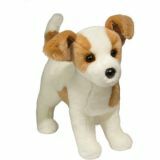 She's surface washable, 12" tall, and ready for fun! Includes brush for grooming mane and tail. It puts the fun in learning, and the learning in fun! 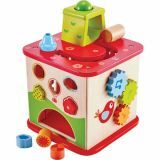 Five engaging surfaces create play, with a ball maze, shape puzzles, gears, revolving doors and colorful graphics.